Spa Logic, a brand new full-service hair & beauty salon offering top quality services in a modern atmosphere in D.C.�s historic Dupont Circle! 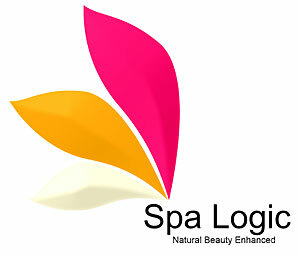 Welcome to Spa Logic, where your natural beauty is enhanced! Conveniently located in Washington, D.C.�s Dupont Circle, our full-service hair and beauty salon offers is housed in a two-story, historic building with a classic but modern twist. With a range of services for men and women of all ethnicities, our team of talented stylists is ready to pamper you from head to toe! At Spa Logic, we offer ...individualized attention and expert advice to find a style that best suits your unique personality and lifestyle. Our street level entrance opens up to a clean, crisp salon with haircut, styling, coloring and chemical treatments. In our lower level we provide a variety of services for manicures, pedicures, full body waxing, massage therapy, facials and makeup application, as well as specialized cosmetic tattooing and tinting. 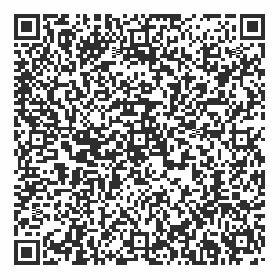 We invite you to visit our website for more information on our services, event booking, and updated specials, then call to schedule your next appointment with Spa Logic today!